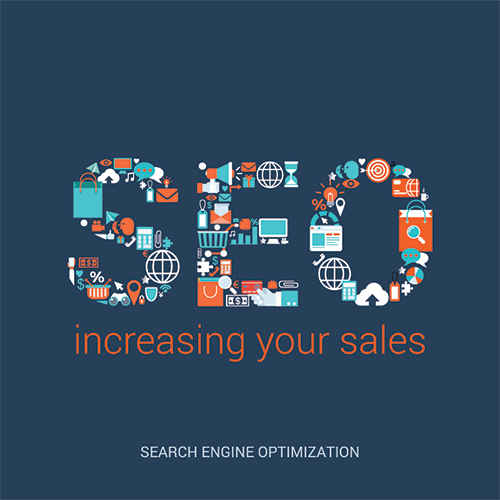 Search engine optimization is nowadays more important than ever and it is necessary for every developer to understand the true meaning of SEO as well as the potential it creates for every business. 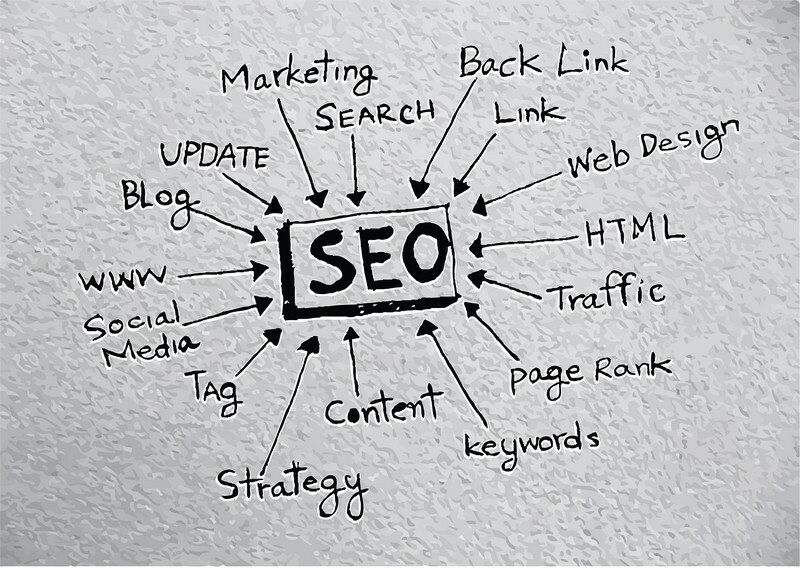 SEO is a set of rules to follow in order for your website to have more search engine rankings; to be noticed more and faster. Not to forget that this trendy and efficient technique increases the quality of the website by making it easier to navigate, faster and user-friendly. 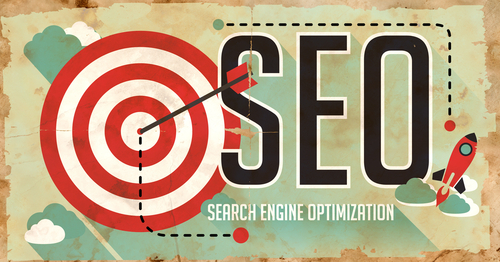 In addition, SEO is kind of considered as a framework since it ads a number of rules to follow and stages. To simplify the idea of SEO, we consider it as a way to improve the website so that it appears in the top positions in the search results of Google or any other search engine. When you search for anything on Google or any other search engine, the order of the results displayed, are based on complex algorithms. These algorithms take many factors to decide which websites should be placed on the first page, second page etc. What are the main stages of the Search Engine Optimization process? As mentioned before, SEO is not a static process, it varies depending on many factors this is why it is a framework. 1. On-Site SEO: What rules to apply on your site to make it search engine friendly? 2. Off-Site SEO: How to promote your website or blog so that it can rank better in search results? Search engines serve millions of users per day looking for answers or solutions. 1. Whoever searches on the search engines, is most likely to click on the first top 5 results. Therefore, to gain visitors to your website, or customers to your online store, you need to be in the top 5 results that appear on the first page of your searching results. 2. SEO is not only about search engines, but it helps the user of your website to feel comfortable while surfing the website. Which means, SEO makes the website user-friendly and improves its usability. 3. Users, usually, trust Google (or any other search engine). Therefore, having a presence in the top 5 positions while searching increases the website’s trust. 4. With a high SEO, your website is already promoted on social platforms. The one who finds your website by searching Google, is more likely to promote it on Facebook, Twitter, Google+, or other social media channels. 5. When your website has checked a 90% + SEO, your website will run smoothly. This will increase the search engine traffic. 6. SEO can put you ahead of the competition. If two websites are selling the same product, the search engine optimized website is more likely to have more customers.